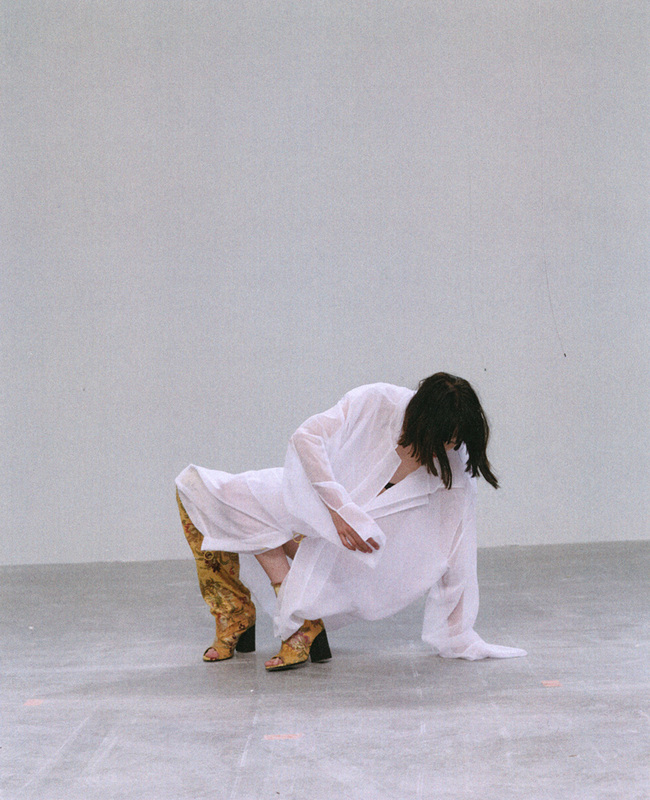 Central Saint Martins graduate Johannes Boehl Cronau presents his debut collection 'a thing to wear' under his moniker IOANNES. The first collection introduced the designer's vision, one based on intuition, insight, discussion and exploration. 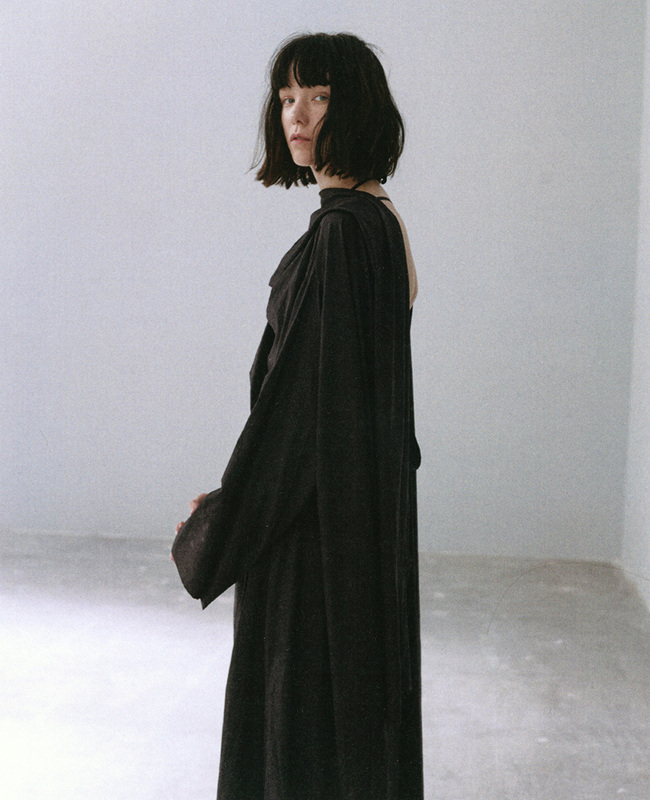 The 24-piece collection draws emphasis on a process-oriented approach while observing the very nature of dressing and the art of dressmaking; those few precious moments of transition – when physical cloth becomes garment. Born to a family of carpenters in the German countryside, Johannes Boehl Cronau learnt the craft of creation from a young age. 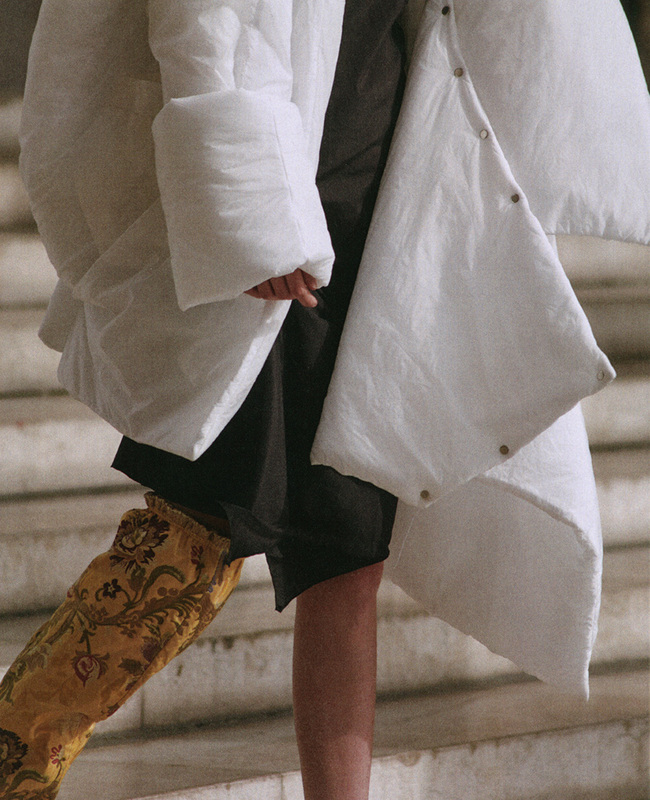 After making the move to Paris where he studied fashion design at Parsons, he went on to pursue an internship in Antwerp with Haider Ackermann, where he gained invaluable industry experience and design knowledge. 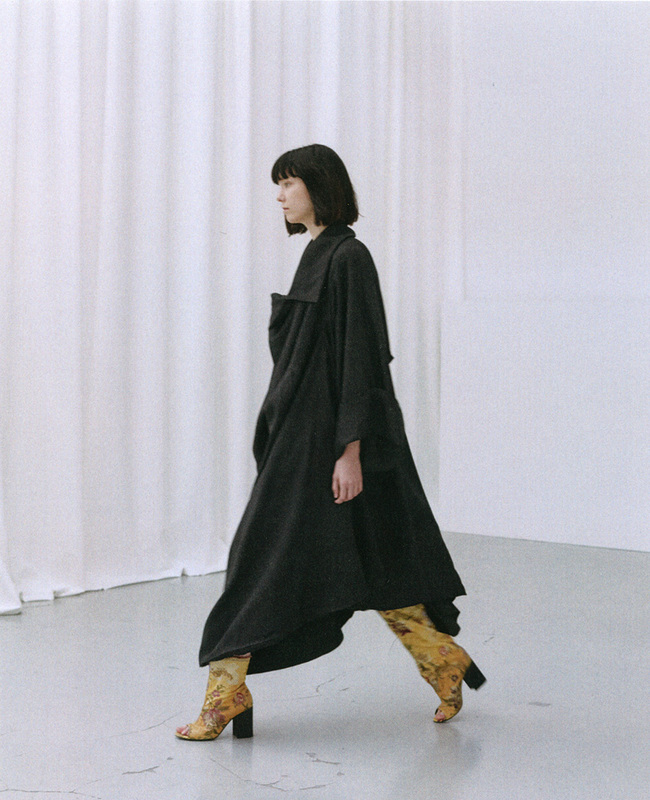 2015 saw Johannes’s induction into the renowned Womenswear Design Masters Program at London's Central Saint Martins. Through spending time between studies embarking on research trips to Japan, the Middle East and Italy, Johannes found his inspiration by taking cues from global traditional values and forward-thinking sartorial craftsmanship.